Parts of the Civil War “Battle of Fort Fisher” were fought across the Federal Point peninsula well north of the Fort itself. And if you know where to look you can still see remnants of the trenches and embankments today. Again this year Dr. Chris Fonvielle will lead this popular narrated walk from the Federal Point History Center (1121 N. Lake Park Blvd.) through the Carolina Beach State Park to Sugarloaf, a landmark on the banks of the Cape Fear River. The walk will last about 2 hours. A $5.00 donation is requested and can be paid the day of the walk. There is a limit of 25 participants so everyone can see and hear Dr. Fonvielle’s narration. Reservations may be made beginning March 1 at the Federal Point History Center. Call 910-458-0502. Excerpts from “The Wilmington Campaign” by Chris Fonvielle. 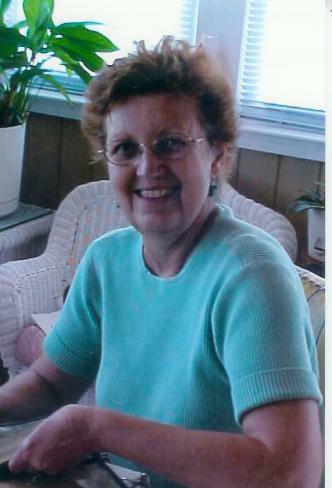 Brenda’s father was a big breakfast eater and normally cooked breakfast – eggs, bacon, ham, sausage, grits, toast, or cornbread. Her mother would make biscuits. It was always something totally home made. Lunch was kind of incidental – a sandwich or leftovers from supper the night before. Dinner dishes were often fried fish, fried chicken, fried pork chops, or roasts, and sometimes baked chicken. When Brenda got married the only thing she knew how to do was fry food. Everyone drank sweetened tea, really sweet. They never had Cokes or Pepsi, unless perhaps at a restaurant. Teenagers drank a lot of soft drinks. 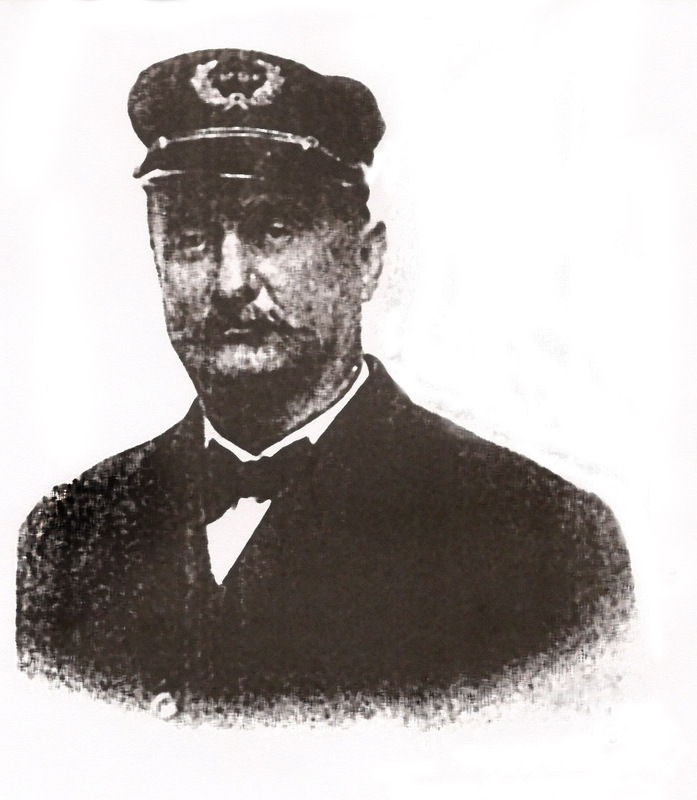 Captain John W. Harper, of the steamer Wilmington, as thousands knew him, passed away yesterday morning at the James Walker Memorial Hospital, where he had gone for treatment. It is hard to realize that the big-hearted, generous, jovial and popular Captain John Harper is dead and that death has closed a warm personal friendship that has never been varied for nearly thirty years. Yet it is even longer than that since he has been the friend of people in Wilmington from his boyhood days up to now. He counted his warm friends by the thousands, and they are to be found all over North Carolina and far beyond the confines of his own State. Sorrow, therefore, will be widespread because Captain Harper has passed from this world and has closed a life of great usefulness to Wilmington and to the people of this city and Southport There were sad faces in Wilmington yesterday morning when it became known that the end had come. 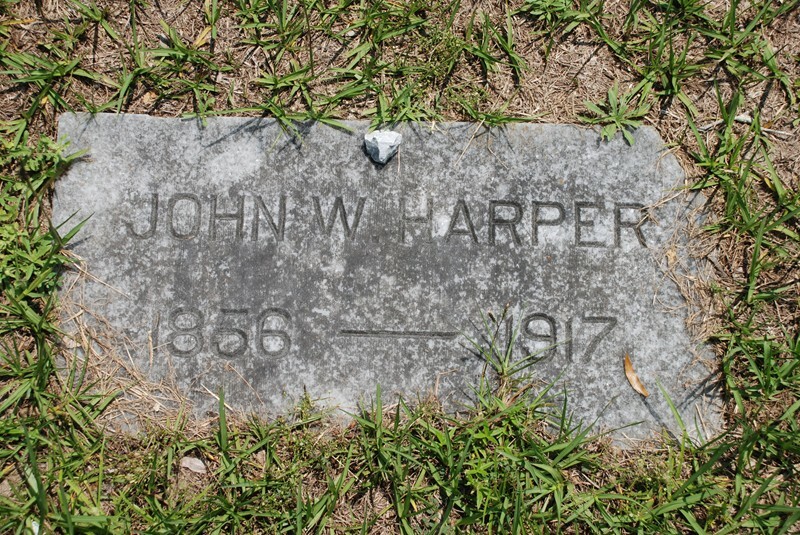 Many a generous deed is credited up to Captain Harper, for he was a friend upon whom the humblest and highest could depend for sympathy and help. His heart went out to poor people and there was none that could not have an outing on the several excursion steamers that he has operated on the Cape Fear. His name is blessed among thousands, and we cannot recall the death of a man who will be more universally mourned. 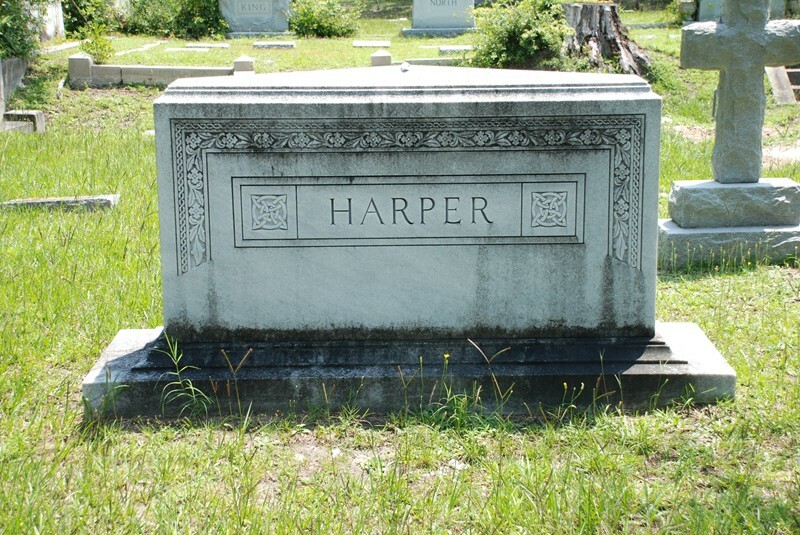 Captain Harper was rugged and brave and tender. Invariable courtesy was one of his characteristics, and everybody felt safe when he was at the helm. He practically made Carolina Beach and it was he who made the Cape Fear and Brunswick Bay excursion and outing waters for thousands. The steamers which he specially popularized were the Sylvan Grove, the Passport, and the Wilmington. His greetings and smiles made him thousands of friends among the children as well as grown people of all classes. He was specially solicitous for the safety and pleasure of women and children, and white and colored can bear testimony to his courtesy, deference and kindness. He was affable and accommodating always, and his memory will be ever cherished by all who knew him. The death of Captain Harper brings a distinct loss to Wilmington and Southport, but it is his family that has been most sorely bereaved. He loved those who were near to him, and in the sorrow that has befallen them they will have the deep condolence and sincere sympathy of a host of those who admired and loved the genial captain of the outing steamers which he commanded for so many years.